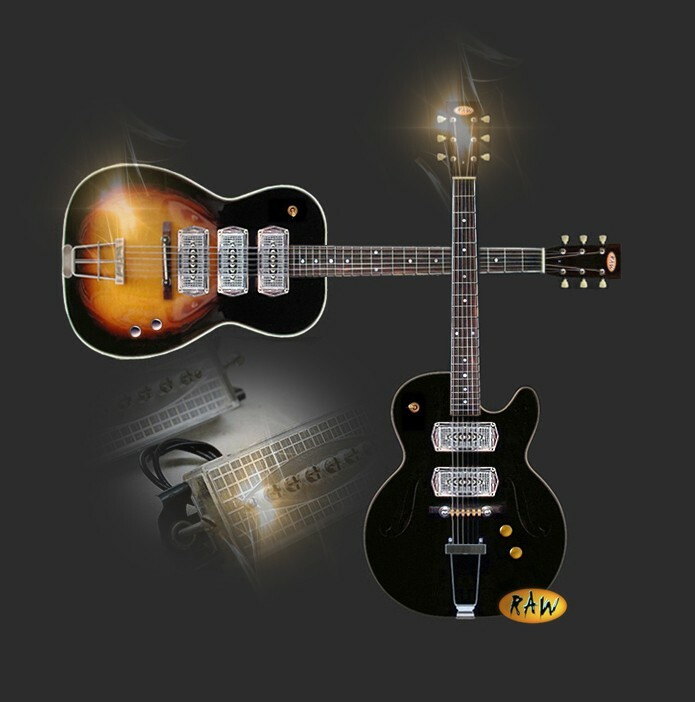 It should come as no surprise to those who visit our site regularly that I love Kay guitars. Back in the day they designed and manufactured some neat looking guitars and basses. Over the past couple of years or so I have tipped my hat to the Kay Musical Instrument Company and acknowledged their ingenuity with my contemporary reflections on the K-136, Thin Twin and Value Leader. They also designed some gorgeous looking pickups too. None more so than the “Kleenex Box”. The “Kleenex Box” was a single coil that came with a very distinctive plexiglass acrylic cover. It was dubbed the “Kleenex Box” because it resembled a well-known box of tissues. Personally, I think they are more in keeping with classic period Americana car design. Kay fitted the pickup on various models, the Barney Kessel Pro being the most noteable. A little while ago I thought it would be cool to see what I could design if the “Kleenex Box”, or something similar, was put back into production. Inspired By The Kay “Kleenex Box” Single Coil Pickup.